Release Date:07/21/2017;Notes:Vinyl LP pressing. 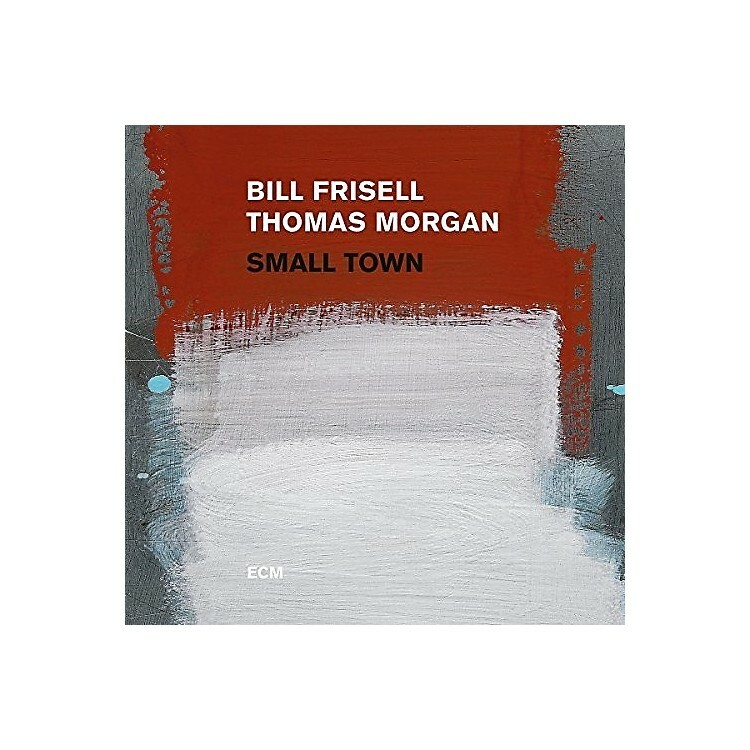 Small Town presents guitarist Bill Frisell and bassist Thomas Morgan in a program of duets, the poetic chemistry and stripped-down intensity of their playing captured live at New York's hallowed Village Vanguard. The album includes a tribute to Paul Motian in the form of a searching interpretation of one of the late drummer's pieces, an homage to jazz elder Lee Konitz, several country/blues-accented Frisell originals, and an inimitable treatment of the famous James Bond theme "Goldfinger."